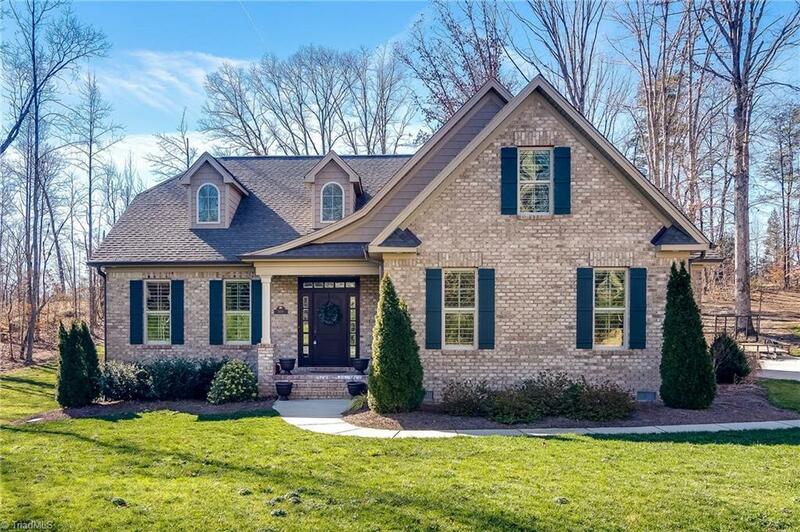 Meticulously maintained 4BR/3.5BA custom built home on cul-de-sac street. Gourmet kitchen w/ granite countertops, SS appliances & custom cabinetry overlooks large eat-in area & cozy great room w/ stone fireplace. Spacious main level master suite has spa-like bath w/ oversized tile shower & walk-in closet. Large secondary bedrooms have walk-in closets & direct access to full baths. Addt'l features include bonus room, walk-in storage, screened porch, plantation shutters, bench & cubbies, irrigation & more!